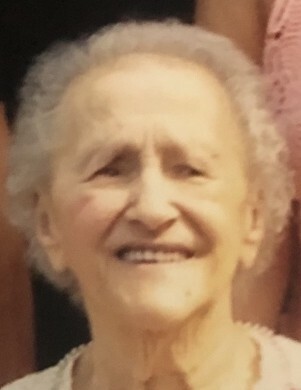 Mary (Pacheco) Davis, age 94 of East Taunton, passed away peacefully on February 6, 2019 at Good Samaritan Hospital in Brockton. She was the beloved wife of the late Arthur Davis for 50 years. Mary was born in East Taunton, the daughter of the late John and Mary (Morgado) Pacheco. During her life Mary worked at the Chocolate Factory in Mansfield, as a Gold Stamper for Ad-A-Day and in the Cafeteria at the Paul A. Dever State School. She enjoyed going to church, sewing, cooking, but most of all spending time with her family. Mary is survived by her loving children; Wayne Davis (Vickie) of Plymouth, Eric Davis (Susan) of Taunton, Kathy Moniz (Robert) of Taunton and Thomas Davis of East Taunton. Mary was the grandmother of Beth and Julia Davis, Nathan and Leah Davis, Kyle Quigley (Kathleen) and David Moniz (Margaret) and the great-grandmother of Alex Pond, Cassidy and Joslynn Becker, Sofia Davis, Riley, Tyler, Violet and Camden Quigley, Chase and Colton Moniz. Mary was the sister of George Costa, James Costa both of FL, Lawrence Costa of Maryland and Eva King of Falmouth. She was also the sister of the late Manuel Pacheco, Emily Machado and Gilda Bondranko. Visiting hours will be held on Sunday, February 10, 2019 from 10 am to 1 pm at the Silva Funeral Home 80 Broadway (at Saint Mary’s Square) Taunton. Interment will be held privately at Cedar Knoll Cemetery in East Taunton. 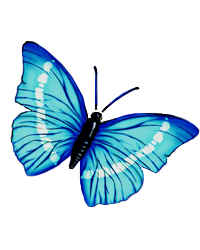 In lieu of flowers, memorial gifts can be made to The American Cancer Society or a Charity of your choice in Mary’s memory and would be deeply appreciated.